Gone are the days where text-based communications dominate the social scene. These days, itʼs all about visual stimulation and contact through engaging pictures and videos. No website has made this more evident than Pinterest. Pinterest allows users to share photos and other media by “pinning” them to virtual pin boards. Remember the former popularity of corkboards? Pinterest has brought that concept online in a big way! According to Alexa.com, Pinterest is currently 15th in the United States and 34th in the world for traffic volume. The site gets a tremendous amount of traffic, and those users are known to visit the site regularly and to purchase products and visit websites they see there. – The majority of active pinners are below 40. 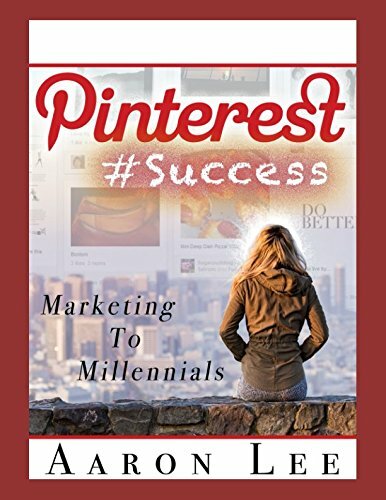 – Over 50% of Pinterest users earn $50K or greater per year. – The shelf-life of a pin is 1,680 times longer than FaceBook post. – 75% of daily Pinterest traffic is mobile Earning this traffic will CHANGE your business. Start Today!